I have been a Stampin' UP! fan since 2002! I absolutely love their products and dedication to quality. They also keep up with the times. I used to spend hours making cards, scrapbook pages and miscellaneous paper crafts. It seems these days I barely have time to brush my teeth. I miss my paper crafting time so much. Imagine how excited I was to try out Stampin' UP! Everyday Occasion Cardmaking Kit. "Why go to the store when a birthday, graduation, wedding, or even a time for expressing gratitude comes up? The Everyday Occasions Cardmaking Kit puts cards for all of those events right at your fingertips. And best of all, they'll be handmade!" When I opened the cute (and organized) box look at what I found just waiting for me to start creating! The Everyday Occasion Cardmaking Kit has everything you need to whip up a card in no time! Stampin' UP! has given me card making in a flash! I created 20 cards in 1 hour and I had a blast. Beautiful pre-cut and scored cards of different sizes and envelopes! The colors just "pop" out at you. 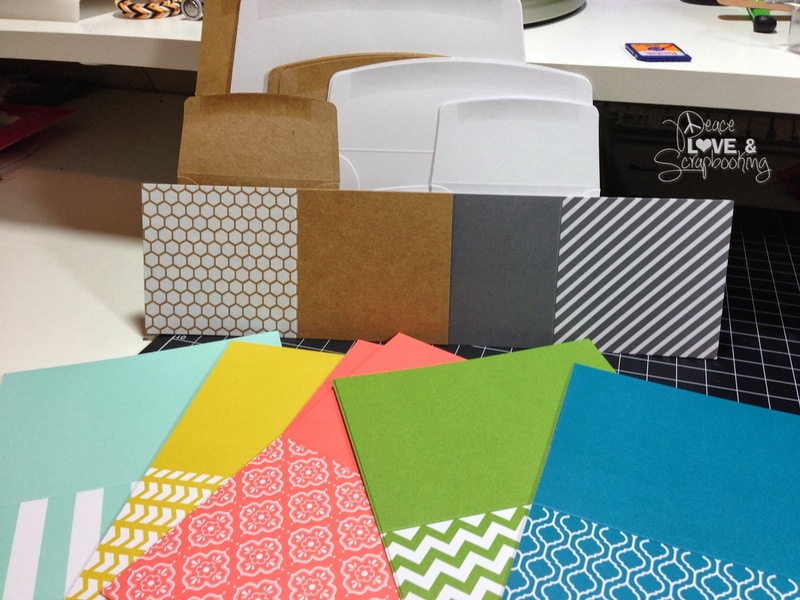 All the little extras needed to make your card stand out, plus Stampin' Spots! Pre cut stamps, accent paper, and embellishments! You know I can't wait to show you the cards, right! Keep in mind, I whipped these up in 1 hour! Four thank you cards that can be used for anyone! Assortment of cards, Happy Birthday, Love, and For You. The Love and For You cards can be used for so many occasions! Congratulation and For You cards! All of the 20 Everyday Occasion cards were made by using the Tips and Tricks pamphlet that was included in the kit. I am not joking, it really is extremely easy to make Everyday Occasion cards using this kit and the Tips and Tricks is icing on the cake (or embellishments on the card????). Another bonus....I still have the stamp set, Stampin' Spots and additional embellishments to make other cards! I am thrilled to be able create additional cards. You are going to have to wait for another post to see those! You know I will share them with you though! 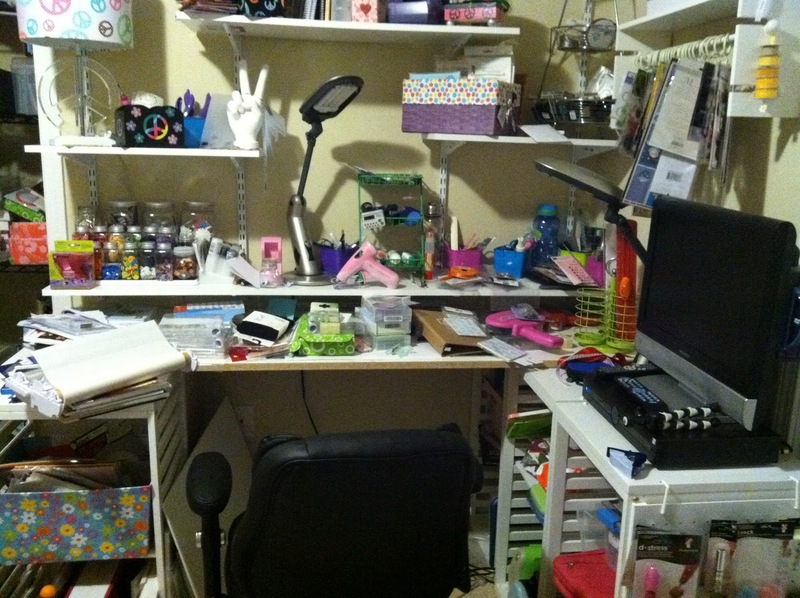 I am just itching to get back in to my craft room. 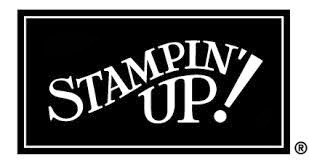 Again, I can't say enough about Stampin' UP! and their top notch products. They have NEVER disappointed me. It is Stampin' UP! 's 25th Anniversary and they have all sorts of amazing specials going on right now you might what to check out. Their catalog offers so many great products and ideas. I LOVE IT! Connect: You can connect with Stampin' UP! online, Blog (get inspired! ), Facebook, Pinterest, YouTube and/or @Stampinup! on Twitter! Buy It! You can buy the Stampin' UP! 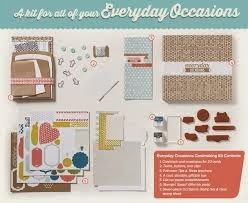 Everyday Occasion Cardmaking Kit for $33.28 ($29.95 by selecting a Demonstrator). I posted this original at Outnumbered 3 to 1. I am so sorry this is a day late, again, this week. Maybe the craft post should become a Friday post! Just kidding. I have to share with you why I haven't been very "craftastic" for awhile. As you might know, my daughter was hospitalized for weeks in September and out of school through October. 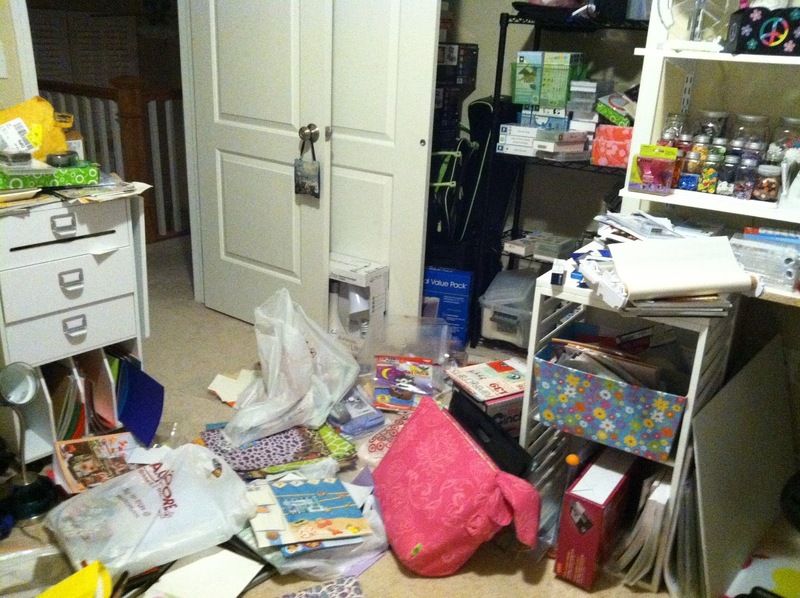 During that time my other two made lots of cards for the kids in the hospital and my scrapbook room got a little messy (understatement). 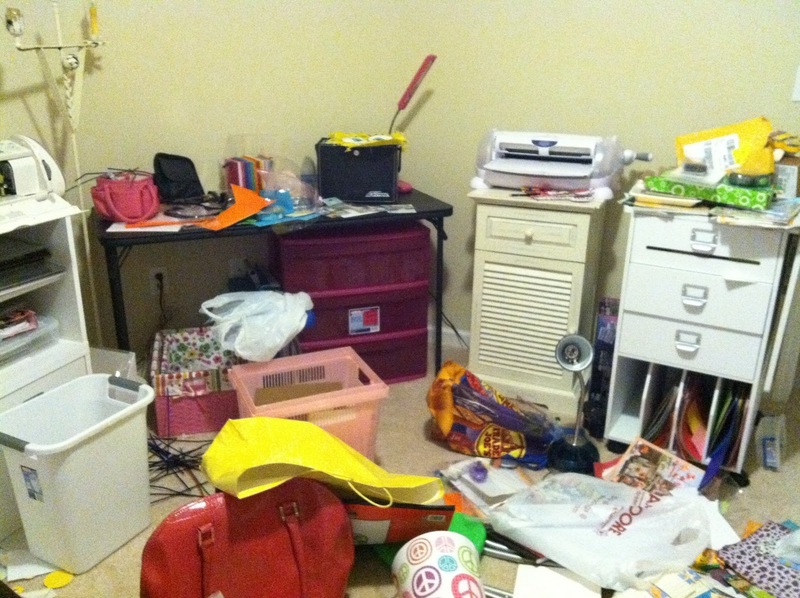 I just haven't been in the mood or have had the energy to tackle the mess. It has become to easy to just shut the door. Check out the pics below! Thank goodness I have found My Memories Software. See review and giveaway here (only 2 days left). 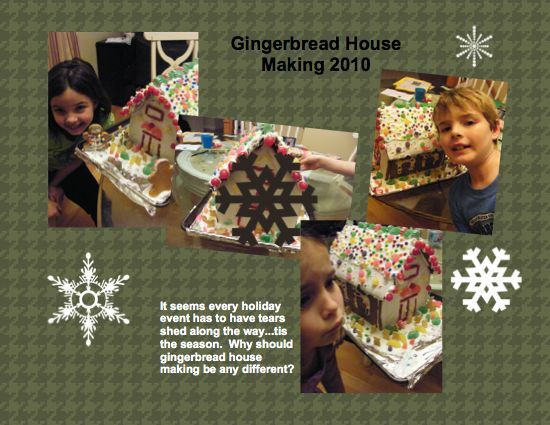 I quickly created this scrapbook page (and chipped away at my 2010 photos!!) This was so easy. 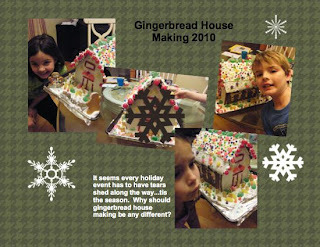 Also the paper, template, embellishments that I used are free on My Memories Software. 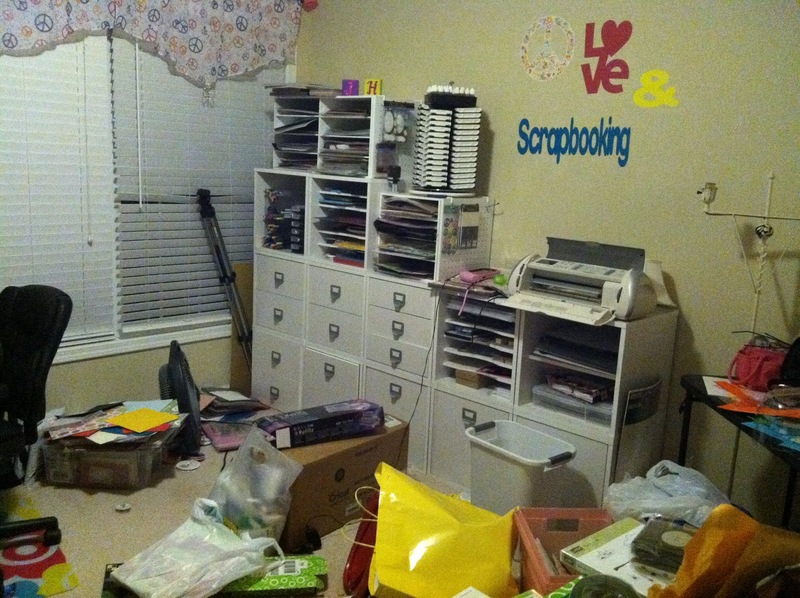 This really is so amazingly easy and I didn't have to "tackle my scrapbook room! I hope you all have a wonderful weekend. Thanks for all your support! I originally posted on Outnumbered 3 to 1.